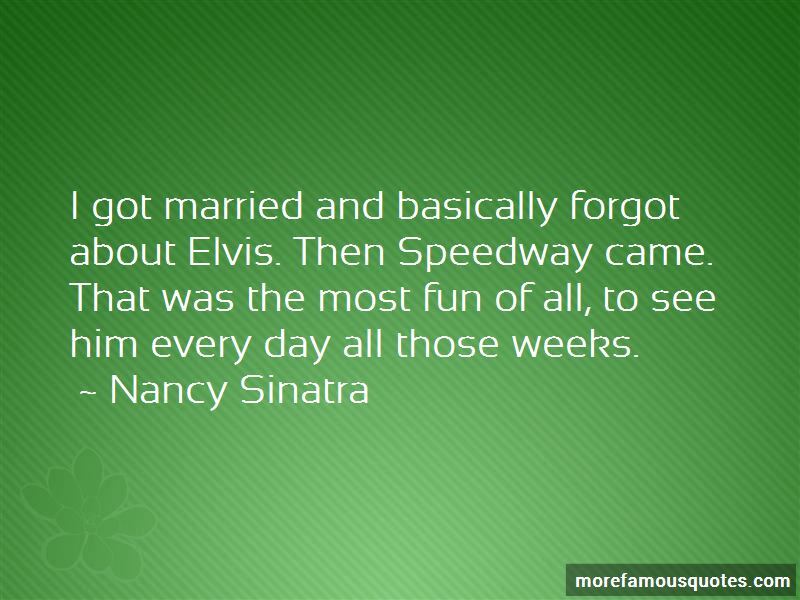 Enjoy the top 30 famous quotes, sayings and quotations by Nancy Sinatra. 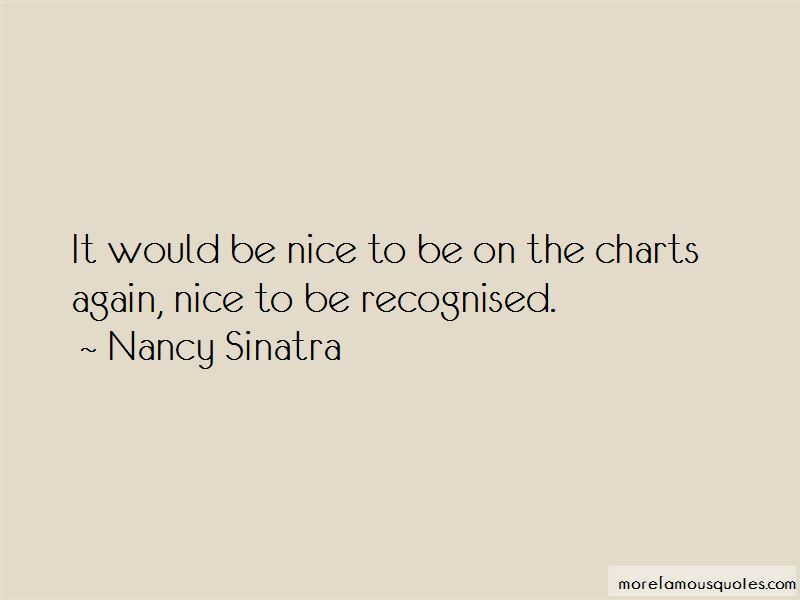 There are a lot of people who would laugh at the idea of me being a good singer. You keep thinking that you'll never get burned, I just found me a brand new box of matches. 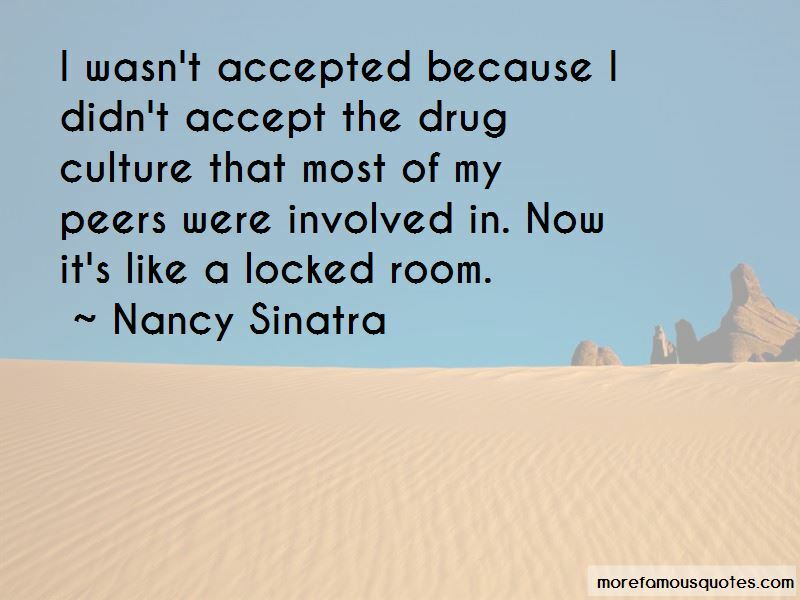 Want to see more pictures of Nancy Sinatra quotes? 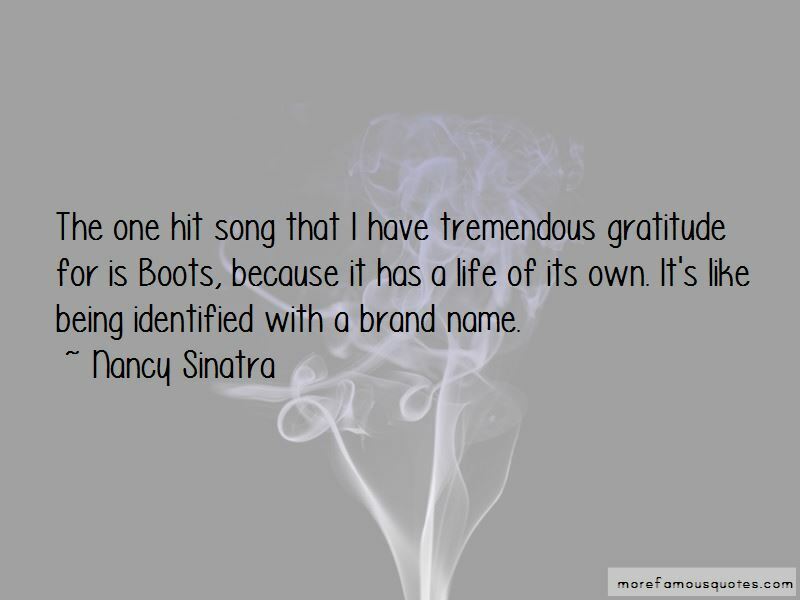 Click on image of Nancy Sinatra quotes to view full size.